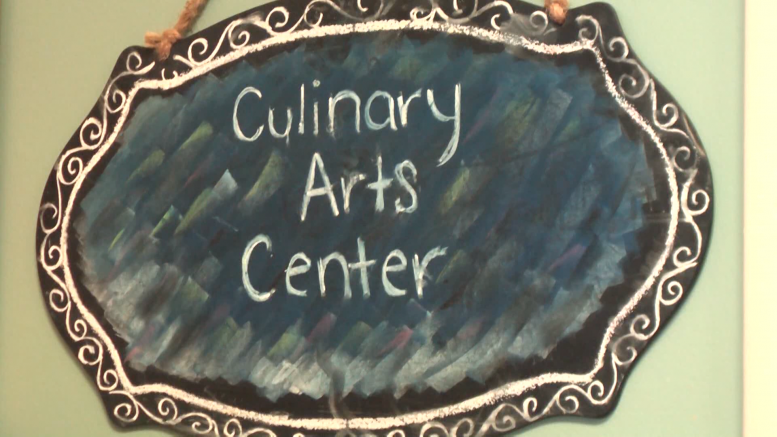 Art in the loft is helping kids in the community learn to take care of themselves by using a few items in the kitchen. The local art gallery is holding a kids in the kitchen cooking class. The class will teach children 5 and up how to prepare a meal using food items that would already be in the kitchen. Art in the loft hosts the class once a month. The class coming up this Friday is sold out, but there is a wait-list. Entry to the class costs $20 per child. To get on the wait-list or for more information, call art in the loft at 989–356–4877.